With many sports brands like adidas, Vans & Nike, to name but a few, dazzling in the limelight recently, it’s only fair to say hello to some brands that you either haven’t introduced to your trainer rotation or yet even really know much about. 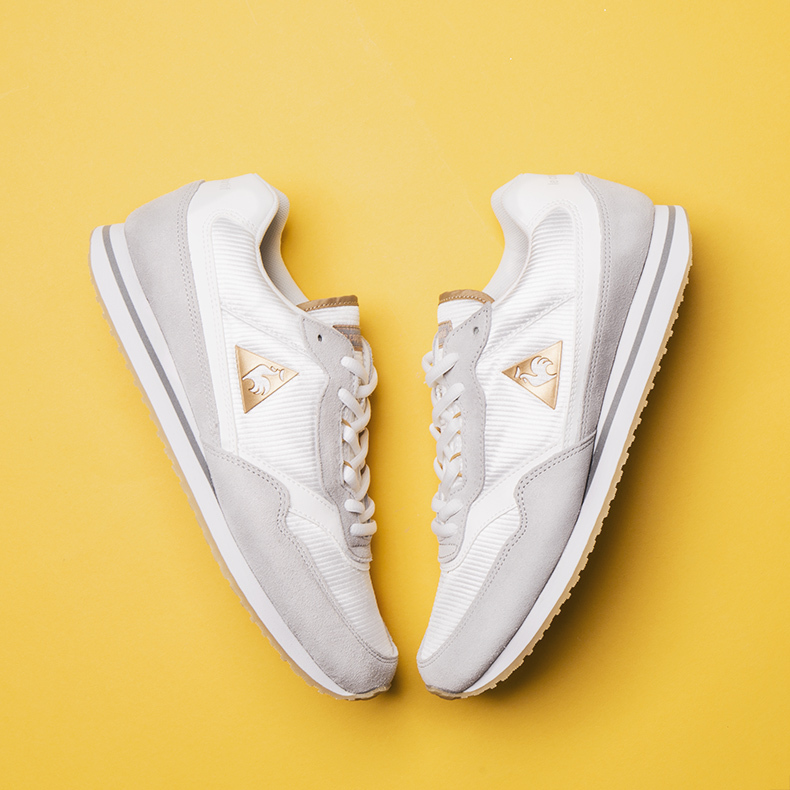 So with that being said, this season we’re talking all things French on the blog – dis bonjour à Le Coq Sportif. 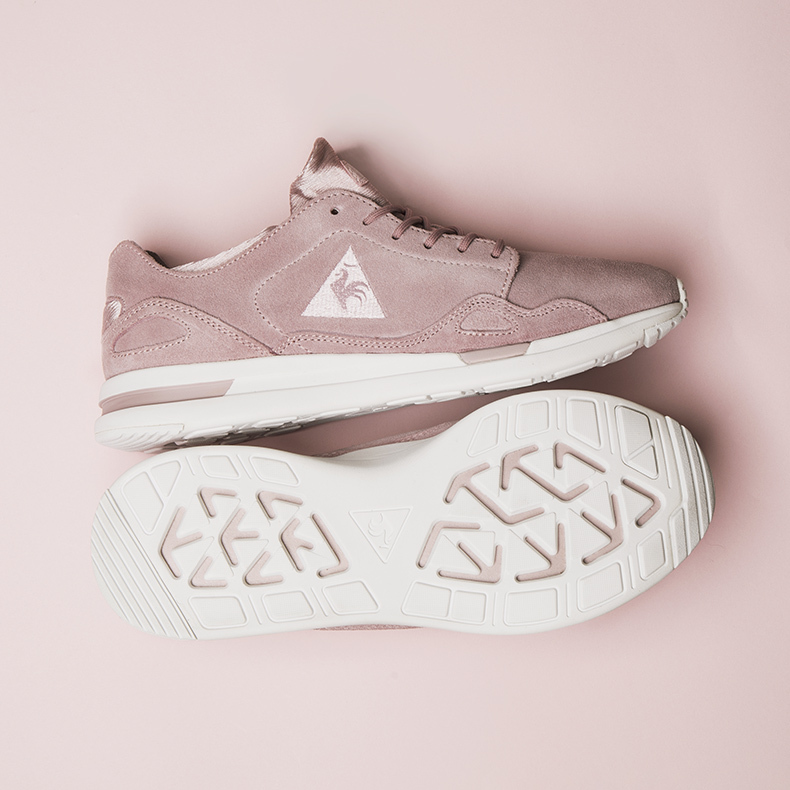 Along with a few other once forgotten sportswear gems, Le Coq Sportif have leapt back into the mainstream sneaker scene and we’ve certainly welcomed the brand with open arms. 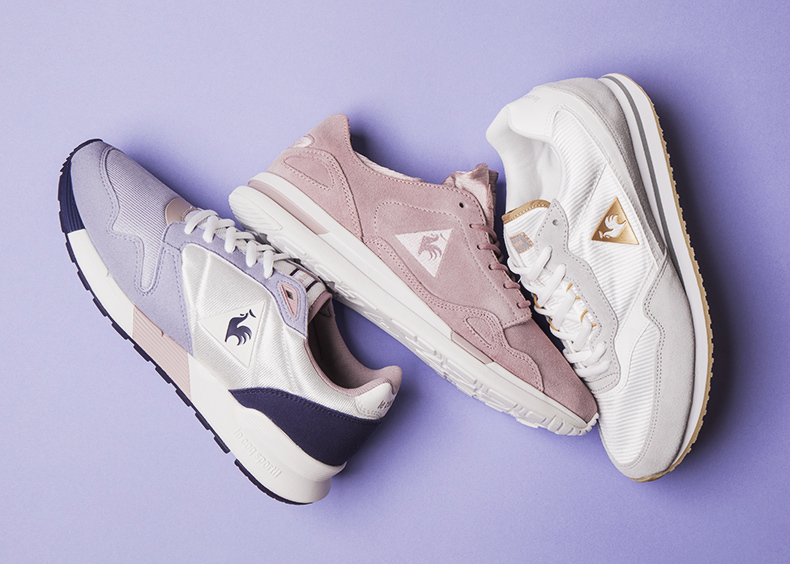 The ‘90s resurgence always re-introduces some beauties and we couldn’t be more excited that Le Coq Sportif have made their way back into our hands. 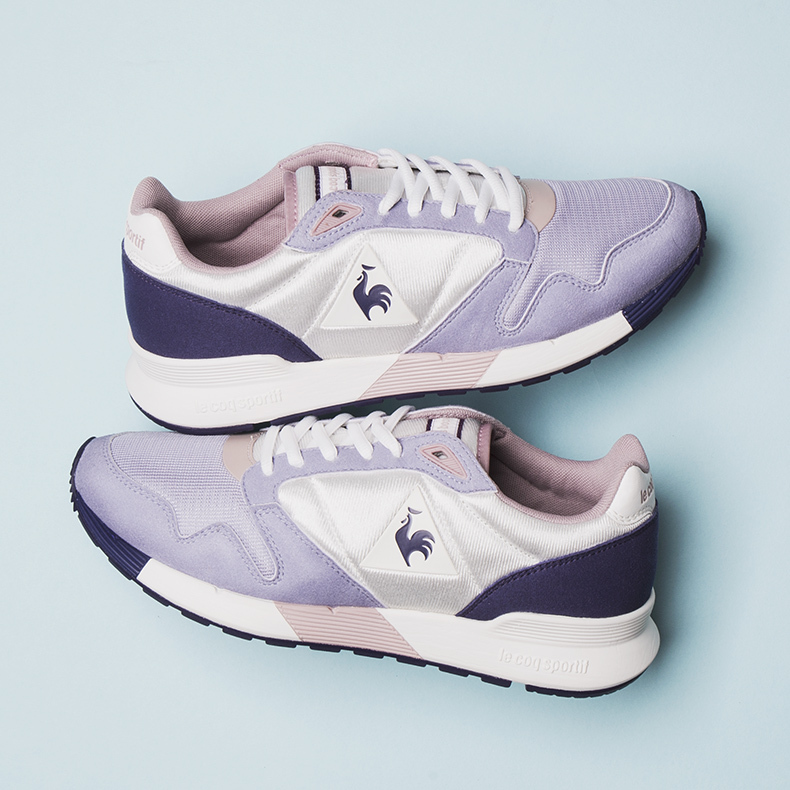 le coq sportif could be loosely translated as the ‘athletic rooster’ but that phrase kind of lacks what the French might call a certain je ne sais quoi. It really doesn’t have the right ring to it, wouldn’t you agree? So you love retro look and feel of the French brand and their products bring back a certain felling of nostalgia but there’s a few facts tou might not know. Here’s your chance to brush up on some Le Coq Sportif knowledge. le coq sportif was founded in 1882 by Émile Camuset , where he opened a small Hoisery workshop in Romilly-sur-Seine. Along with his fierce passion for sport, le coq sportif is one of the longest standing brands in the history of its kind, creating sportswear worn by the elite and fashion conscious style icons alike for over a century. The first jersey was specifically created for cyclists in 1929. Back in the late 1930s, Camuset also created the ‘sweat suit’ to what the French dubbed as ‘The Sunday Uniform’ and to what we commonly know it as today; the tracksuit. Yes we know you’ve all worn one. They were prime ‘90s wardrobe staples. Twenty years on in 1951, the brand became the official supplier for the world renowned Tour de France, kitting out the pro-cyclists with those infamous skin tight tees. In 1960, the brand then represented the French team in the Rome Olympic games. 1975 brings you the first black tennis player to win Wimbledon kitted out in the French brand’s attire. Making sporting history in 1981, the French rugby team wins the Five Nations tournament fully clad in le coq sportif. Did you know le coq sportif was present in the form of the football strip, worn when the famous ‘Hand of God’ goal was scored by Argentina’s Maradona during the FIFA World Cup in ’86? Now you do. 2012, which seems like a decade ago now is where the brand stepped back to their roots and its first love – sponsoring the Tour de France as their official supplier of the leaders’ yellow jersey. The logo – well that just screams France since it’s derived from the national symbol of the country. They just love roosters over the channel. So as you can see, Le Coq Sportif have had quite a strong repertoire within the sporting world. So if that’s got you interested in reviving some ’90s nostalgia then check out our full range of Le Coq Sportif. Want to be part of our success? Read more about becoming an Affiliate with schuh. Return to the schuh website to shop 'til you drop!